In 2013, the New York Times published an obituary for Yvonne Brill. It began: “She made a mean beef stroganoff, followed her husband from job to job, and took eight years off from work to raise three children.” It wasn’t until the second paragraph that readers discovered why the Times had devoted several hundred words to her life: Brill was a brilliant rocket scientist who invented a propulsion system to keep communications satellites in orbit, and had recently been awarded the National Medal of Technology and Innovation. Among the questions the obituary—and consequent outcry—prompted were, Who are the role models for today’s female scientists, and where can we find the stories that cast them in their true light? Headstrong delivers a powerful, global, and engaging response. 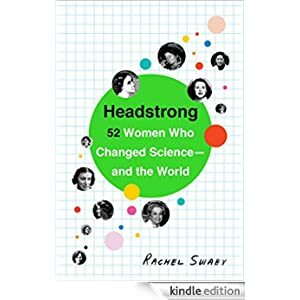 This fascinating tour reveals 52 women at their best—while encouraging and inspiring a new generation of girls to put on their lab coats. Buy it today for $1.99. As Sapolsky explains, most of us do not lie awake at night worrying about whether we have leprosy or malaria. Instead, the diseases we fear-and the ones that plague us now-are illnesses brought on by the slow accumulation of damage, such as heart disease and cancer. 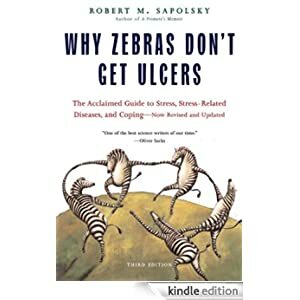 Combining cutting-edge research with a healthy dose of good humor and practical advice, Why Zebras Don’t Get Ulcers explains how prolonged stress causes or intensifies a range of physical and mental afflictions. It also provides essential guidance to controlling our stress responses. 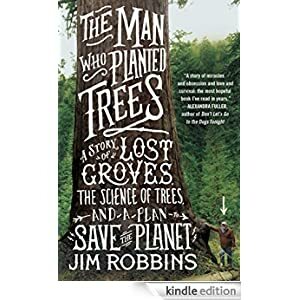 Buy this book today for $1.99. Cathedral of the Wild is a story of transformation that inspires a great appreciation for the beauty and order of the natural world. 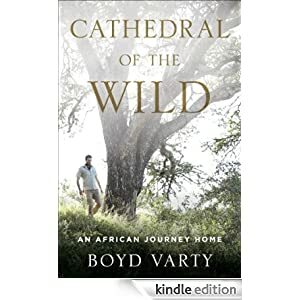 With conviction, hope, and humor, Varty makes a passionate claim for the power of the wild to restore the human spirit. Buy this memoir today for $1.99. In the spring of 1940, the aspiring but unknown writer Albert Camus and budding scientist Jacques Monod were quietly pursuing ordinary, separate lives in Paris. After the German invasion and occupation of France, each joined the Resistance to help liberate the country from the Nazis and ascended to prominent, dangerous roles. After the war and through twists of circumstance, they became friends, and through their passionate determination and rare talent they emerged as leading voices of modern literature and biology, each receiving the Nobel Prize in their respective fields. 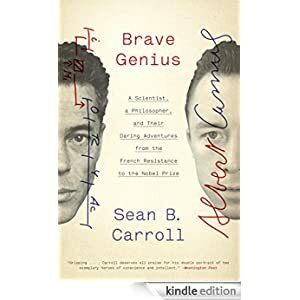 Drawing upon a wealth of previously unpublished and unknown material gathered over several years of research, Brave Genius tells the story of how each man endured the most terrible episode of the twentieth century and then blossomed into extraordinarily creative and engaged individuals. From its beginnings in the 1920s until its demise in the 1980s, Bell Labs-officially, the research and development wing of AT&T-was the biggest, and arguably the best, laboratory for new ideas in the world. From the transistor to the laser, from digital communications to cellular telephony, it’s hard to find an aspect of modern life that hasn’t been touched by Bell Labs. 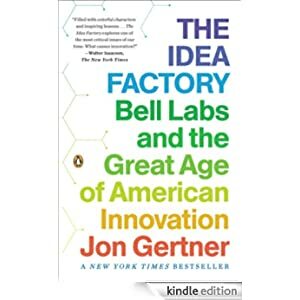 In The Idea Factory, Jon Gertner traces the origins of some of the twentieth century’s most important inventions and delivers a riveting and heretofore untold chapter of American history. 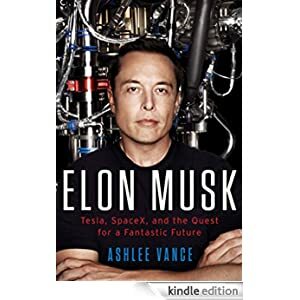 At its heart this is a story about the life and work of a small group of brilliant and eccentric men-Mervin Kelly, Bill Shockley, Claude Shannon, John Pierce, and Bill Baker-who spent their careers at Bell Labs. 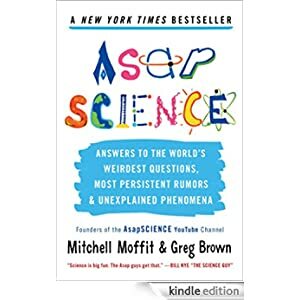 An international sensation—and still the talk of the relevant blogosphere—this Wall Street Journal and New York Times business bestseller examines the “power” in numbers. Today more than ever, number crunching affects your life in ways you might not even imagine. Intuition and experience are no longer enough to make the grade. In order to succeed—even survive—in our data-based world, you need to become statistically literate. 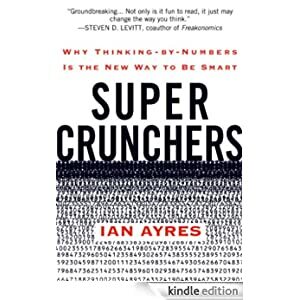 No one who wants to stay ahead of the curve should make another keystroke without reading Ian Ayres’s engrossing and enlightening book. Buy it today for only $1.99. For more than thirty years as a beloved professor at the Massachusetts Institute of Technology, Lewin honed his singular craft of making physics not only accessible but truly fun, whether putting his head in the path of a wrecking ball, supercharging himself with three hundred thousand volts of electricity, or demonstrating why the sky is blue and why clouds are white. 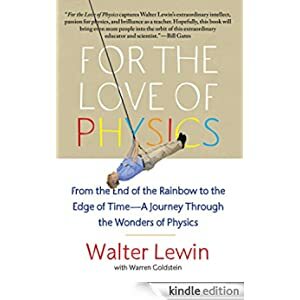 Now Lewin takes readers on a marvelous journey in For the Love of Physics, opening our eyes as never before to the amazing beauty and power with which physics can reveal the hidden workings of the world all around us. Buy this book for only 99 cents today.